Welcome to the home of Cliff Hedley and This Paper City. Cliff is an Auckland, New Zealand-based musician and author, releasing work under his own name, as well as with the band This Paper City. Find out more about Cliff's music and books. 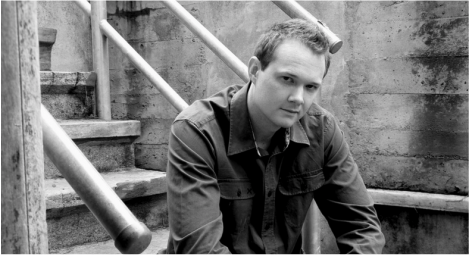 Cliff recorded the album "Sink & Swim" after receiving a New Zealand on Air new recording artist grant for his first single, "Overcoat". The demos for the track, along with three others that would later appear on the album were recorded in London with producer Adam Beath. Cliff later returned to Auckland to record the single with producer Andrew Buckton at Studio 203, and later decided to follow that up with the rest of the tracks which made up "Sink & Swim". 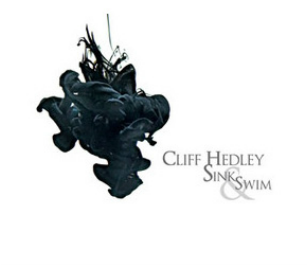 These were later performed live by Cliff, along with Andre Birt on guitar, AJ Hay on keys and backing vocals, and Brent Martin on drums, performing as "The Cliff Hedley Band". The band also contributed to recording the remainder of the album, along with a range of talented session musicians. While he no longer plays live, Cliff continues to dabble in demo recordings in his home studio, recently releasing rough mixes/demos of new tracks "Rise & Fight" and "Won't let you go" to Soundcloud. Following the release of Sink & Swim, Cliff, Brent, AJ and Andre were joined by Micaela Bonnar on bass to continue playing live, and later began recording a second album of Cliff's material. 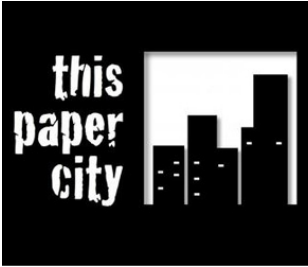 Wanting to reflect in name the fact that their music had grown into a true band sound, the group renamed to "This Paper City", which became the name of the next album. This Paper City no longer play live together, though Andre Birt and Brent Martin continued to record, releasing a studio project album "Lost Earth". Most recently, drummer Brent Martin and his audio engineer son Joseph Martin have remixed and re-mastered "This Paper City". The father and son team produced a top-quality result, and some of the tracks have been posted by Cliff on Soundcloud. The remixed and re-mastered album has also just been released and is available on iTunes and Spotify, as well as from CDBaby. Look for "This Paper City (Remastered)". Following the end of the band, Cliff picked up work on his first novel, E.E.Z., which had been a work in progress put on hold for some years due to his focus and creative energy being on music. Cliff continues to work on new book ideas and has just released a second novel, Killswitch.